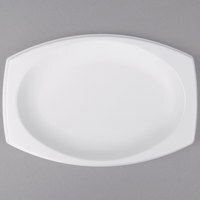 Boasting durability, most of our Styrofoam platters also feature a laminated surface for even more strength, making them more resistant to cracking and breaking. 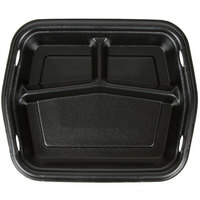 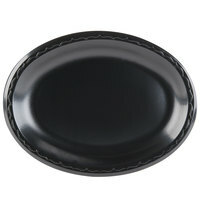 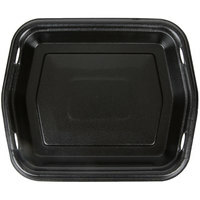 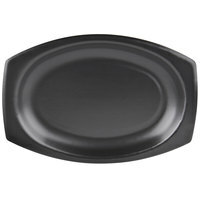 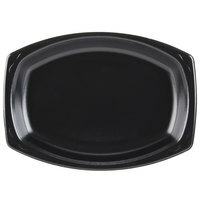 With great temperature retention, foam platters also help to keep hot foods warm and cold foods cool. 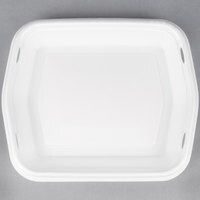 We even carry Styrofoam platters that include compatible lids to help keep contents in place and protected from outside debris during transport and display. 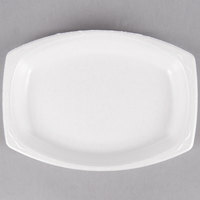 Our Styrofoam platters have an upscale and elegant display, yet they’re disposable and lighter weight than plastic for quick and easy cleanup. 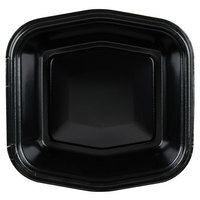 They’ll truly make food delivery or takeout much more convenient and visually appealing, so you can use them for gourmet recipes. 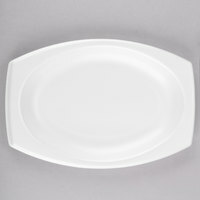 To complete the buffet table or serving line, you might also like our plastic serving utensils for another great disposable option. 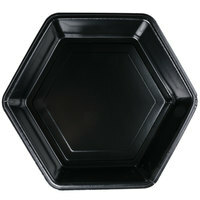 Our selection of tabletop tents and cards are also ideal for labeling the contents of your platters. 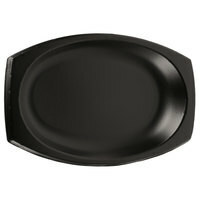 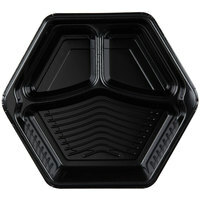 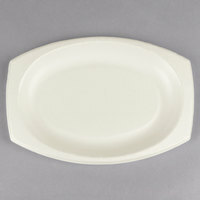 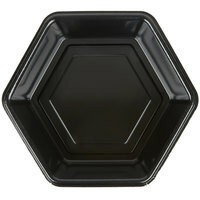 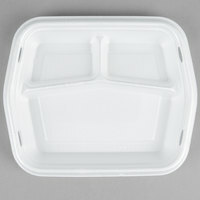 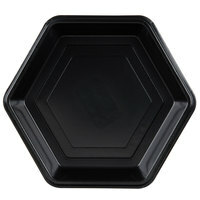 And don’t’ forget plastic appetizer and tasting dishes so guests can easily sample your food. 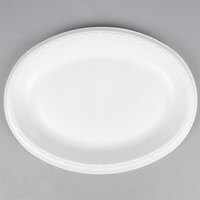 If you're wondering where to buy Styrofoam platters, we have a large selection of Styrofoam platters for sale at the lowest prices.